Buying art is kind of hard. It’s like ordering food at a restaurant—you spend hours agonising over the menu only to be hit with jealousy when your dining partners’ food comes out. We get it. We’ve all been there. That’s why we thought it was high time to put together this nifty little guide to picking art, totally regret free. But remember, you can never have too much art! The best place to start is by thinking about what you like, and then finding art that matches what you're vibing with. If you’re into photography, the world is your oyster. There’s so much choice when it comes to photography, it can be hard to decide. We're guessing you probably have a lot of dark, mahogany wood in your home, drink red wine and love David Lynch. Photography is great because it's so realistic; it's organic and raw yet can totally be abstract and wild. Like we said, the world is literally your oyster! Painting is a more traditional medium, but that doesn’t mean it’s boring! Far from it, actually. The textures and movement in painted works make for perfect pairings with cushions, furniture, and your space in general. 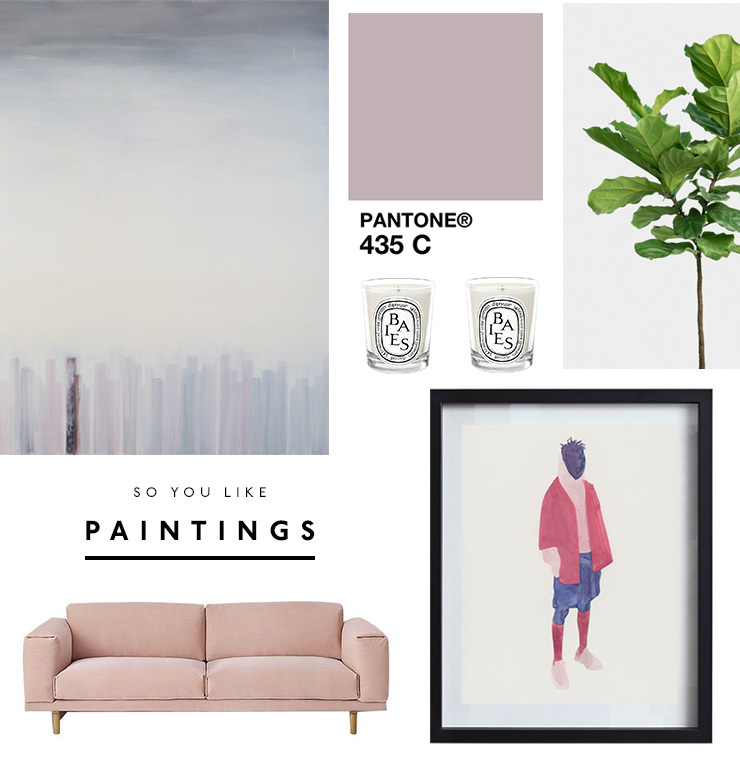 You probably vibe with softer, pastel colours and are the 'mum' of your friendship group: caring, kind and patient. Pink is probably your favourite colour too. 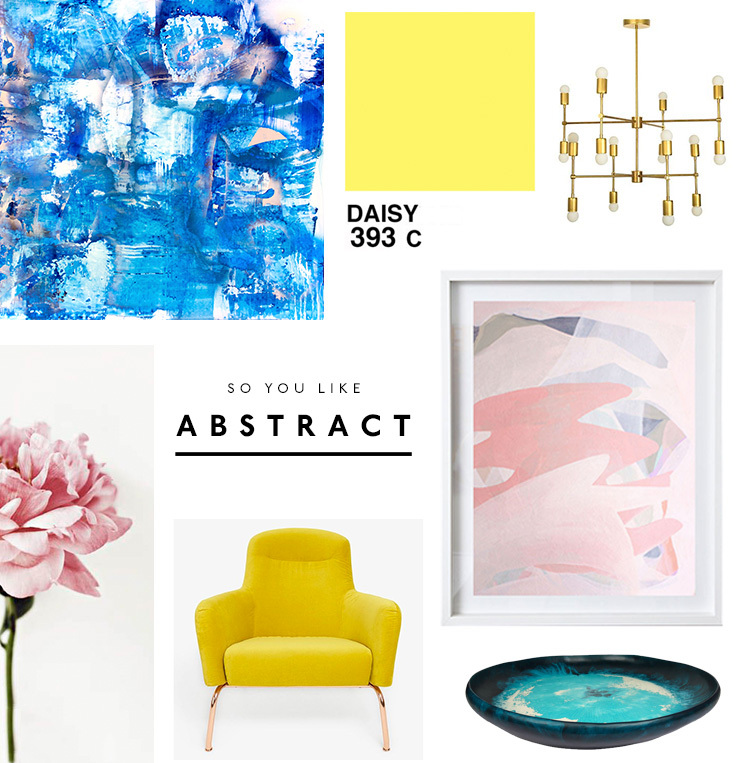 Abstract art may be a chaotic mess to some, but to us (and you, if you’re reading this!) it’s seriously beautiful! Abstract art tends be full of colour, texture, and movement which means it’s the perfect piece to opt for and will work in any space. If you're into abstract art we're guessing you're probably a free spirit, hate plans and are the opposite of punctual. 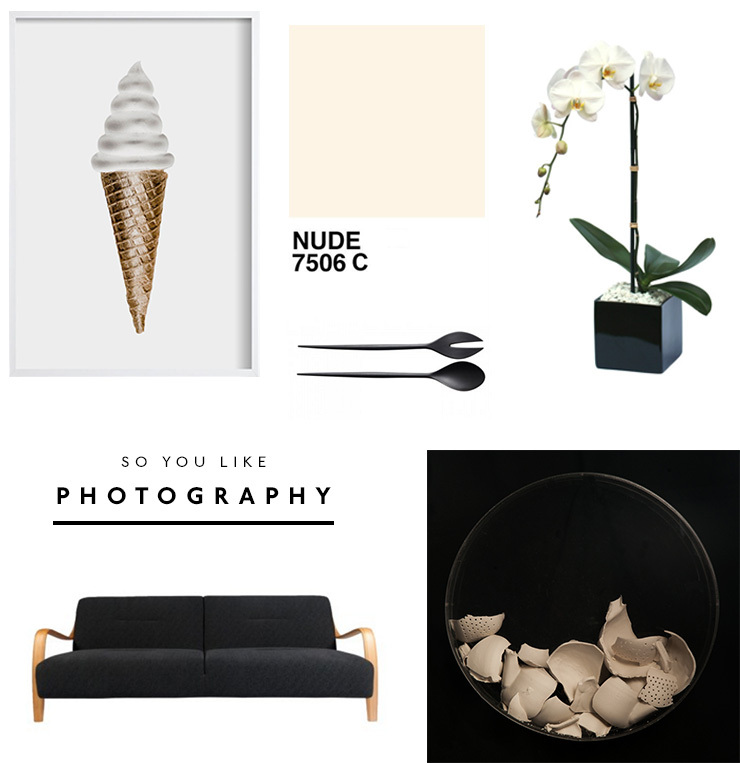 Now you've found the perfect art for you, how do you buy it? Simples. We love TWFINEART for our art needs, they'll help you pick the space, frame it and ship it to you quick smart. Art Money is also great for first time art buyers. Here's how it works; you find the art like you like and art money gives you an interest-free loan to be able to take your new-found obsession home, without the being rich part.